This tutorial covers the basic installation and configuration for MultiBit, a popular Bitcoin wallet that runs on a variety of platforms. For this tutorial, we’ll be using Ubuntu 13.10. If you don’t already have a current version of Java (not installed by default on Ubuntu), you’ll need to install that first. 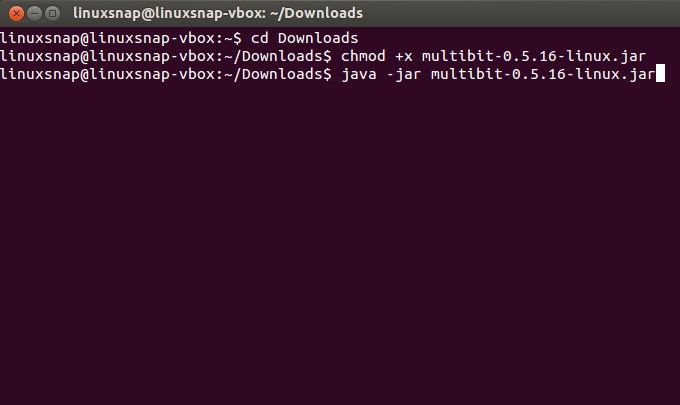 Simply search for “openjdk 7 runtime” in the Ubuntu Software Center and install it. 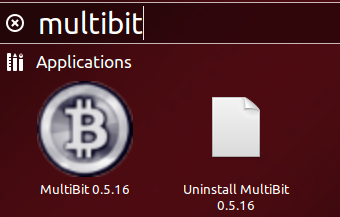 Where “*” again indicates the version of MultiBit you downloaded. 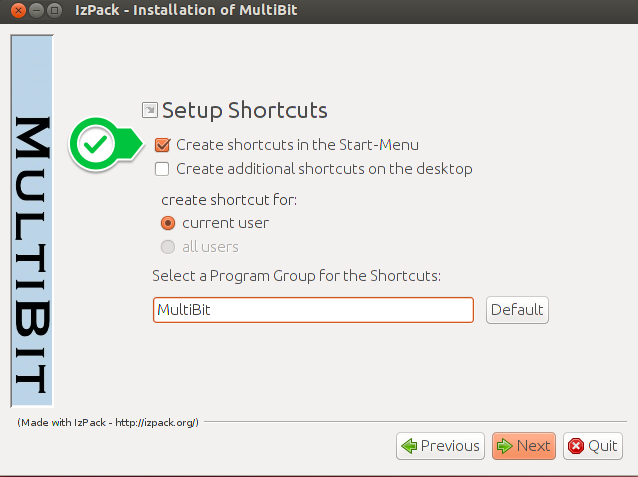 Follow the installation wizard’s prompts to install MultiBit. In the install wizard, be sure that the option for “Create shortcuts in the Start-Menu” is ticked for easy access later on. 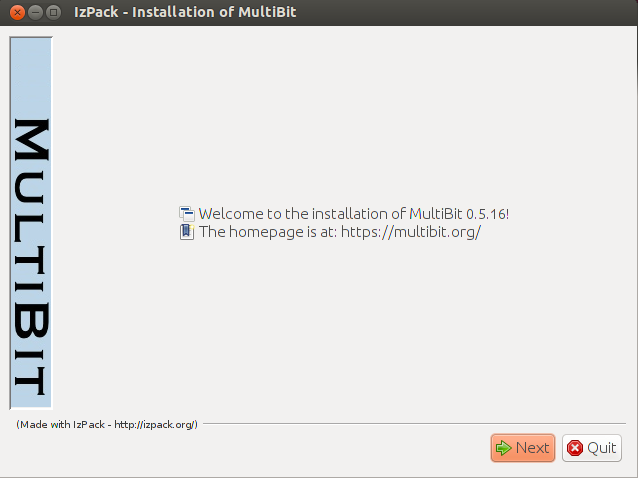 Once installed, open MultiBit from the Applications menu (or simply search for it). This tutorial was last updated on January 1st, 2014.